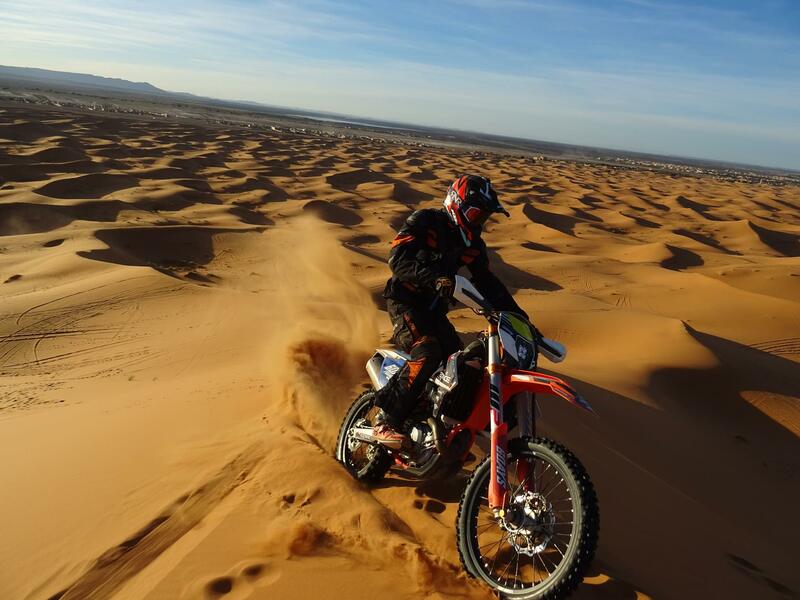 Mick Extance invites you to join him in Morocco for the trip of a lifetime. 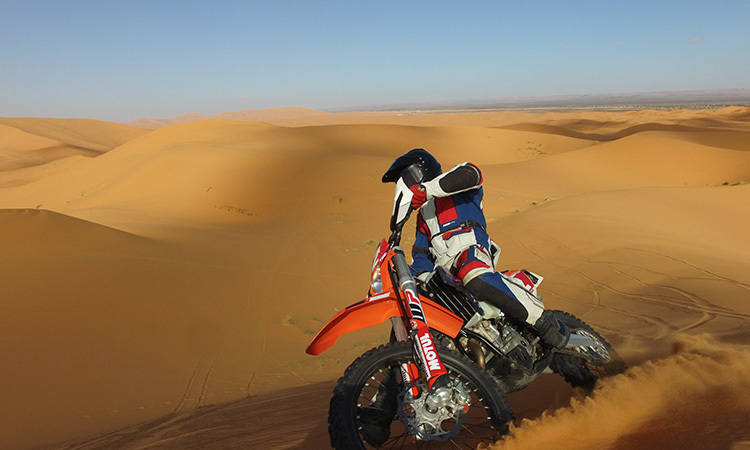 Ride some of the original Dakar Rally routes and immerse yourself in the rich culture of one of North Africa’s most breath-taking countries. 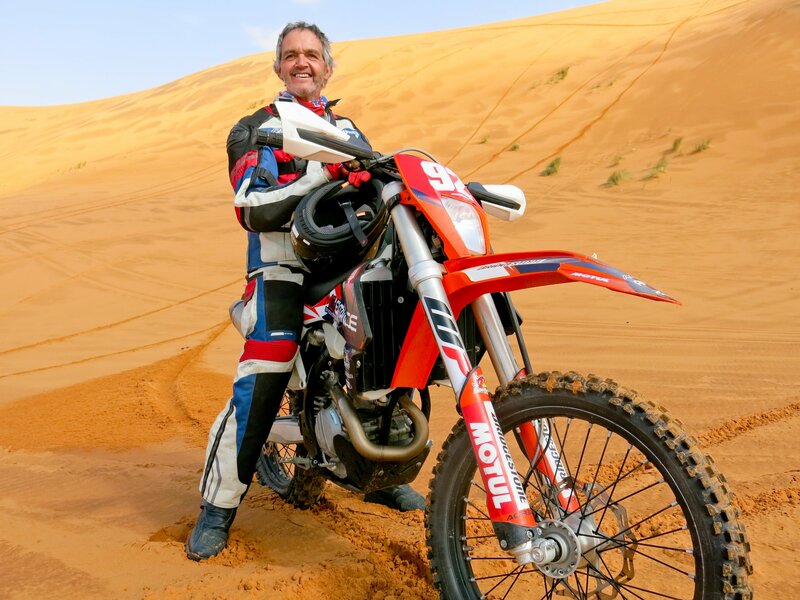 Visit the famous Cathedral Dunes at Erg Chebbi and get a sand riding master class from seven times Dakar veteran Mick Extance himself. 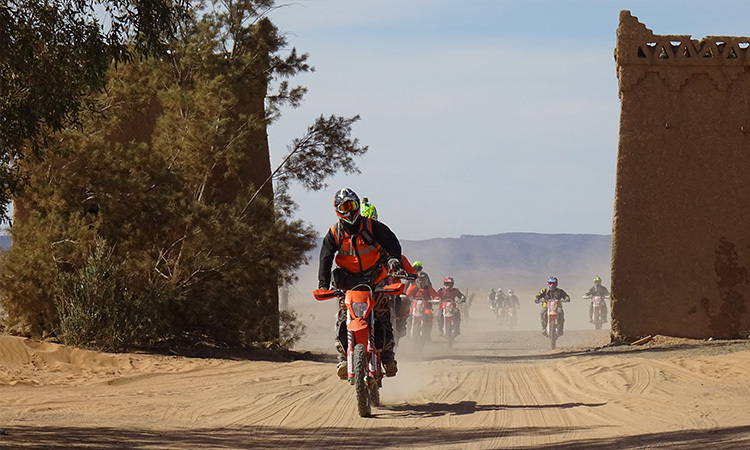 Our route takes in some of the best off-road riding that Morocco has to offer but also provides an opportunity to take in the sights, soak up the atmosphere and meet the real people of Morocco. £500 deposit is all you need to secure your place then take advantage of our easy payment plan for the remaining balance. 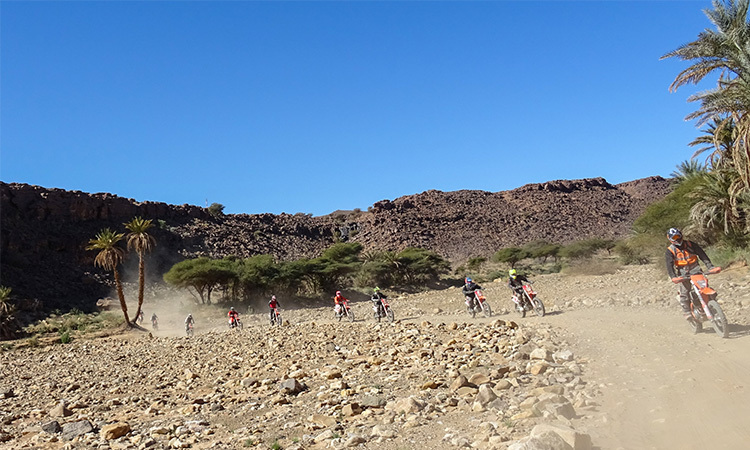 The tour is six days of riding and includes 7 nights’ accommodation. 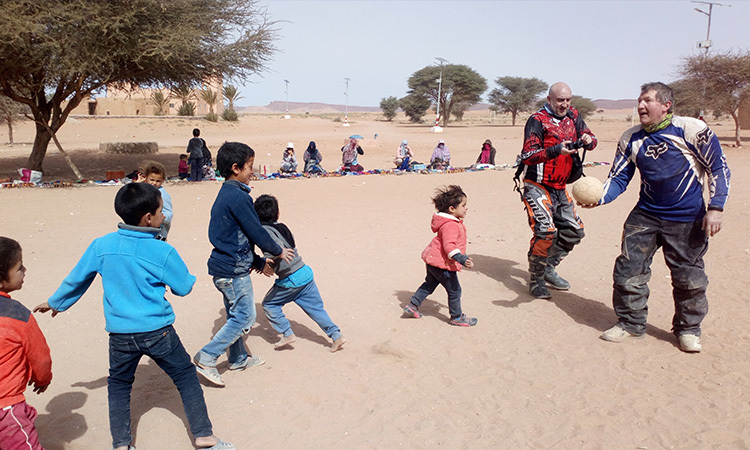 The excitement begins as you travel from the UK to the ancient city of Marrakech where you will be met by our friendly bus driver for the stunning drive over the High Atlas Mountains. 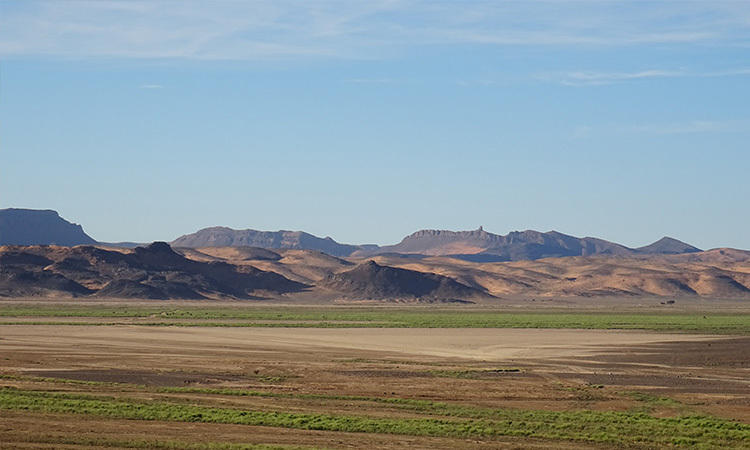 The breath-taking views continue through the gateway to The Sahara and on to the Kasbah Ennakhile in N’Kob for a tasty evening meal and a comfortable bed for your first night on tour. 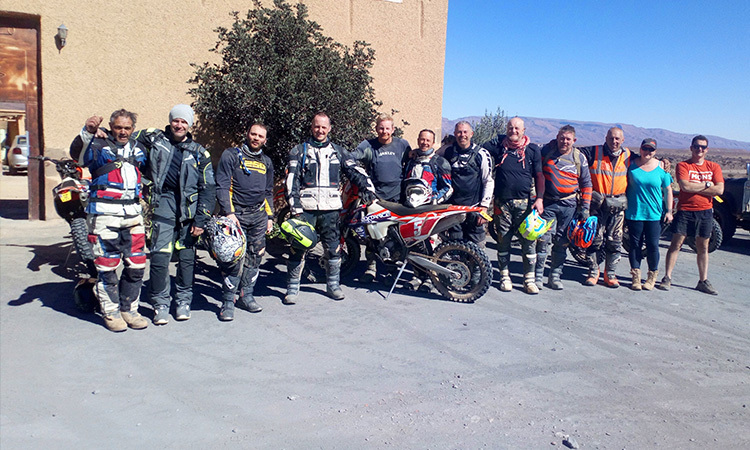 After a good night’s sleep, the day begins with an introduction to your bike and a short briefing, then it’s out onto the trails to really get your adventure under way. A nice gentle morning gives you a chance to relax and get into your stride. After a picnic lunch out on the piste, we make our way to the Riad Nomad, a little gem of a hotel, quite literally in the middle of nowhere, perched on the side of a mountain with incredible views out across the landscape. 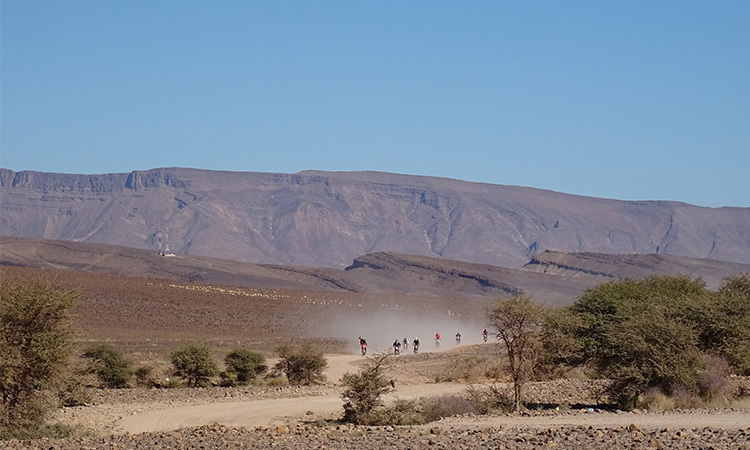 A good breakfast gets day 3 under way as we head off towards Ramlia on more hard-packed trails, with a little bit of sand along the way just for good measure. Our morning coffee stop is another chance to take in a little more of the local culture and maybe pick up the first of many souvenirs. 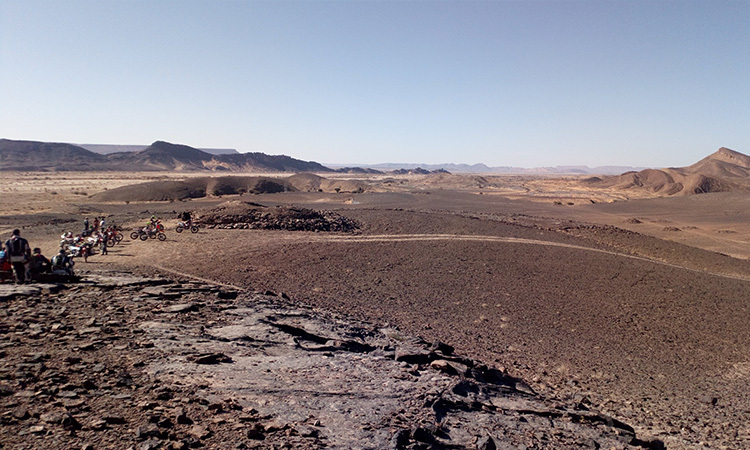 Heading east towards the Sahara Desert our path takes us through more incredible scenery on the way to Erg Chebbi, the home of Morocco’s famous Cathedral Dunes. 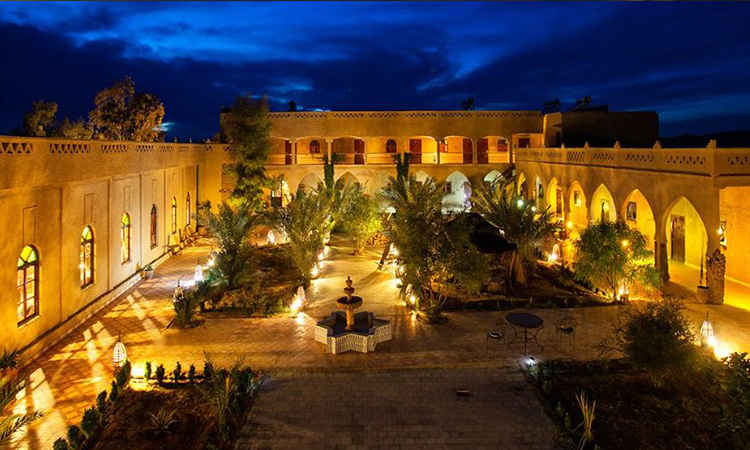 Our home for the next three nights is the Nomade Palace, a beautiful oasis of luxury at the southern tip of the dunes. We arrive mid afternoon for a late lunch, and then 4x4 transport takes us to our luxury tented accommodation for the night. Nestled in a sandy hollow with luxury beds and en-suite bathrooms containing flushing toilets and showers, these tents really are glamping at its best. 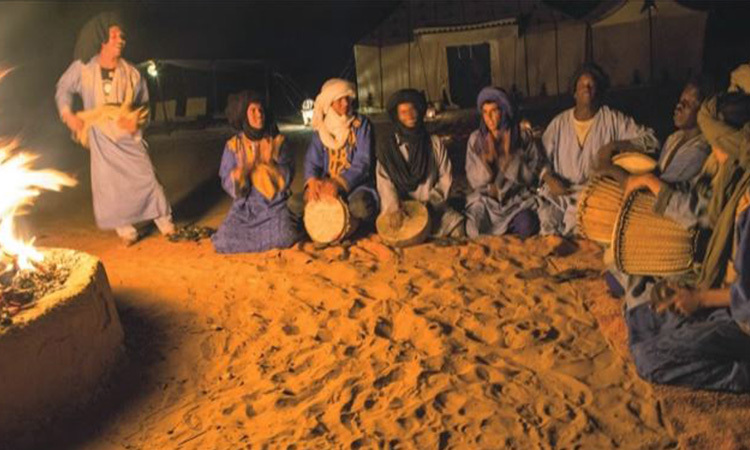 The day comes to an end with another great meal, a nice warm camp fire and some traditional African music under a beautiful starlit sky. 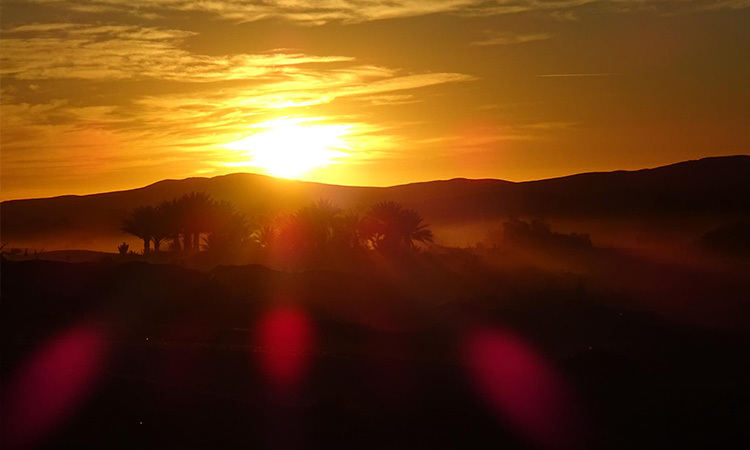 The desert sunrise is breath-taking and well worth getting up a little early for. 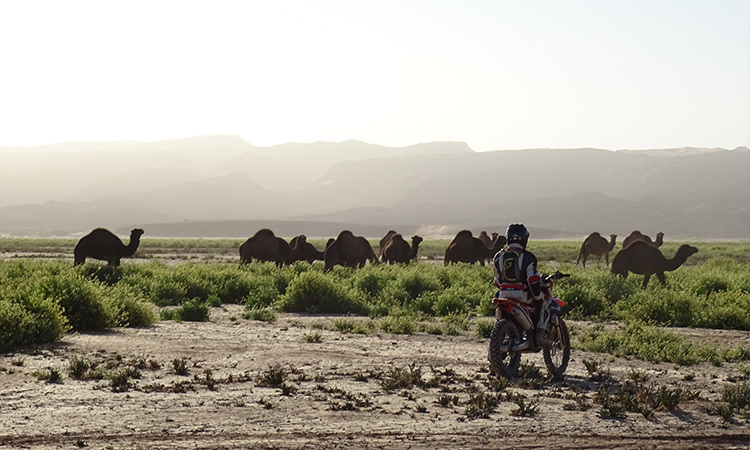 Then it’s breakfast and back to the Nomade Palace to kit up for our day’s riding. We visit an abandoned mine which gives a shocking insight into the conditions endured by all the men who used to work there. Then lots more great trails sandwiched around a hearty lunch. The entertainment continues into the evening with the opportunity to take a 4x4 trip out into the dunes. 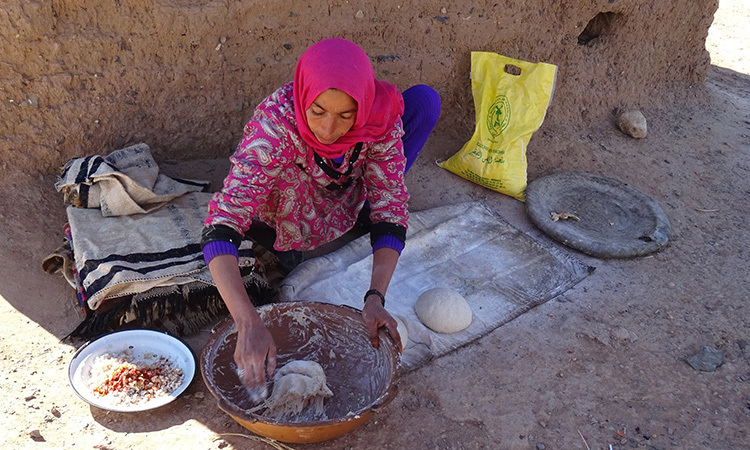 Before tea there’s also the chance to visit a local shop and learn a little about the carpet making traditions of the local nomad tribes, the meaning behind the colours and patterns and traditional weaving methods. A nice leisurely start to day 5 as we head out onto the plains and pay a visit to the nomad tribes that make their home here. 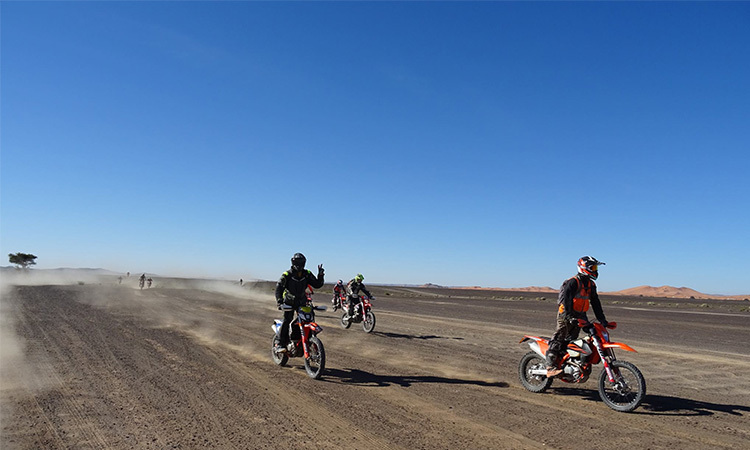 There’s a nice gentle introduction to those famous sand dunes and the techniques required to ride them. 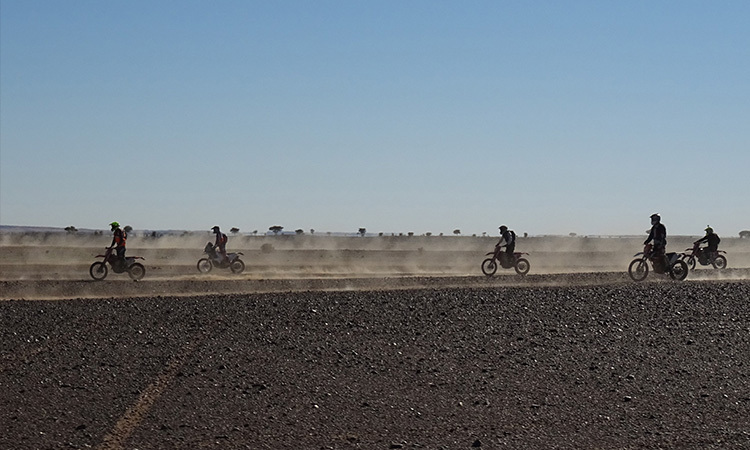 Then it’s into Merzouga for lunch and a chance to check out the local shops for more souvenirs. The last thing you would probably expect to find in this part of the world is a huge lake, but our route back to the Nomade Palace takes in a visit to exactly that. It’s an impressive sight. For those that fancy a more sedate form of transport, there’s the option of a camel trek into the dunes to watch the sun go down. It’s a great way to end another perfect day. 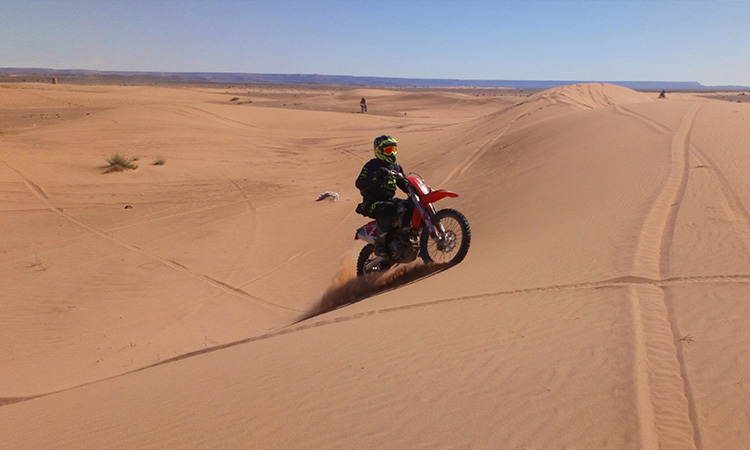 Sadly, we have to say goodbye to the sand dunes and the Nomade Palace this morning, as we start making our way back west, but there’s still no shortage of incredible trails. This morning, we visit the ruins of a house built by Portuguese settlers several centuries ago. Life was probably pretty harsh, but we bet they enjoyed waking up to the view every morning. Lunch sees us visiting the village of Ramlia again, before we make our way back to the Riad Nomad for one more night under the stars in the middle of nowhere. 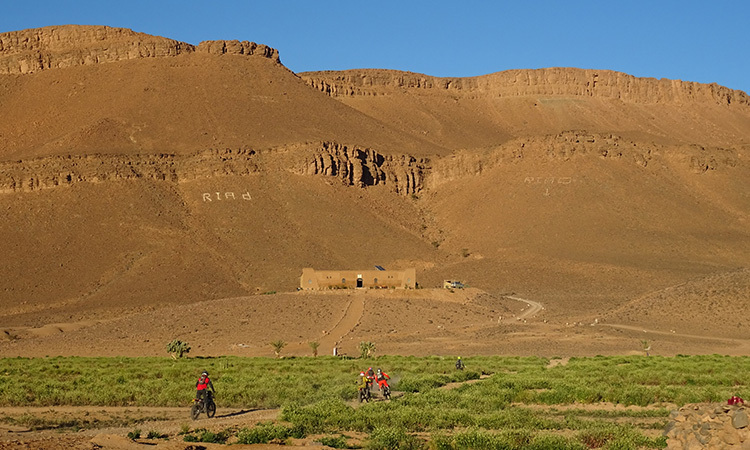 Our final day’s riding is a great mix of terrains as we wind our way back to our start point at the Kasbah Ennakhile in N’Kob. 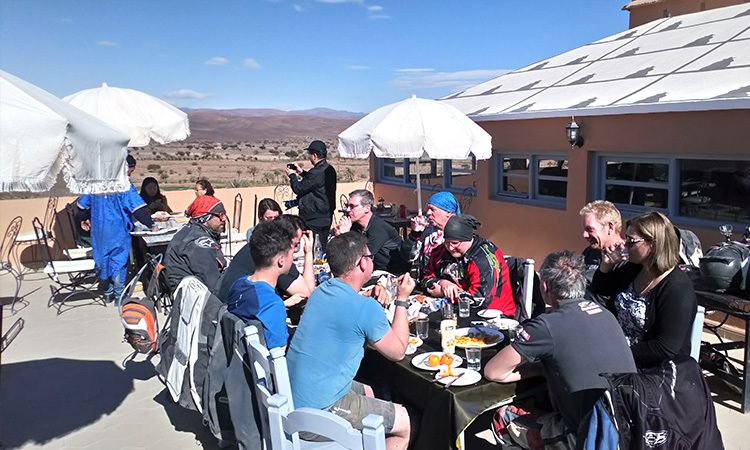 Late lunch on the rooftop terrace with stunning views is a great way to relax and unwind after all the riding and provides a great opportunity to reflect on what must be the perfect off-road riding experience. The evening is a chance to chat to new found friends, exchange stories and maybe share a laugh or two over those slightly embarrassing tour photos. After a final night in the hotel it’s sadly time to say our farewells and start the journey home. 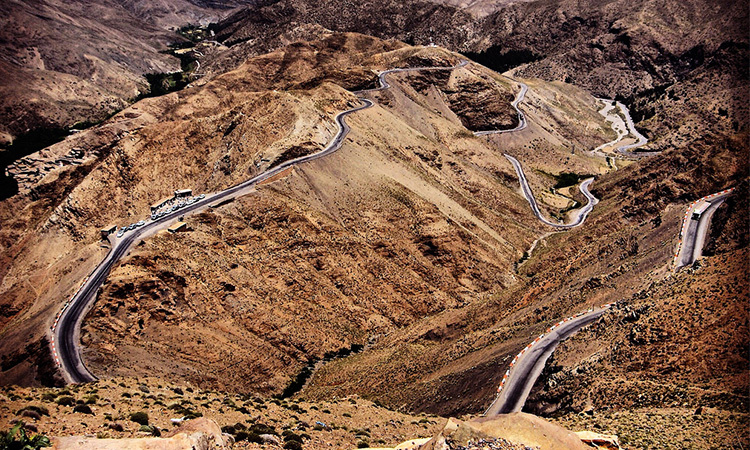 The bus ride back to Marrakech Airport gives one more chance to really appreciate those amazing views as you once more make your way over the High Atlas Mountains. Transfer from Marrakech. There will be one bus collection from Marrakech Airport at 2.00pm on your tour start date. 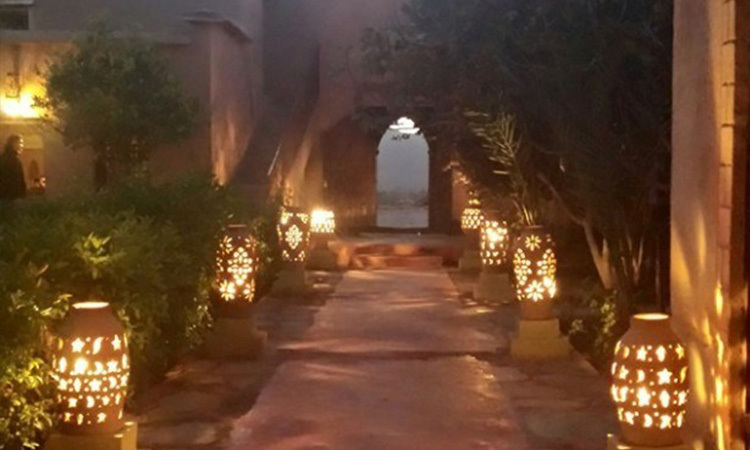 Return transfer to Marrakech Airport leaving the Kasbah Ennakhile in N’Kob at 7.00am on the final day of your tour. Road conditions permitting you should expect to arrive at the airport before 2.00pm. Transfers other than our designated bus collection/drop off from/to Marrakech Airport. Riding kit, including helmet, boots, elbow and knee pads, shirt, pants, gloves and goggles. This can be hired for £10 per day. You will need a full motorcycle licence to ride on this tour. This needs to be carried at all times. Travel insurance which includes repatriation is a must. 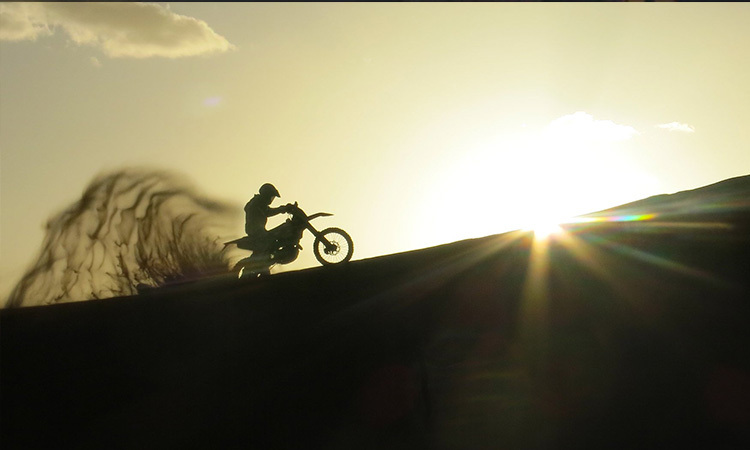 Please make sure that you read the small print and that you are covered for riding motorcycles on off-road tracks and trails. 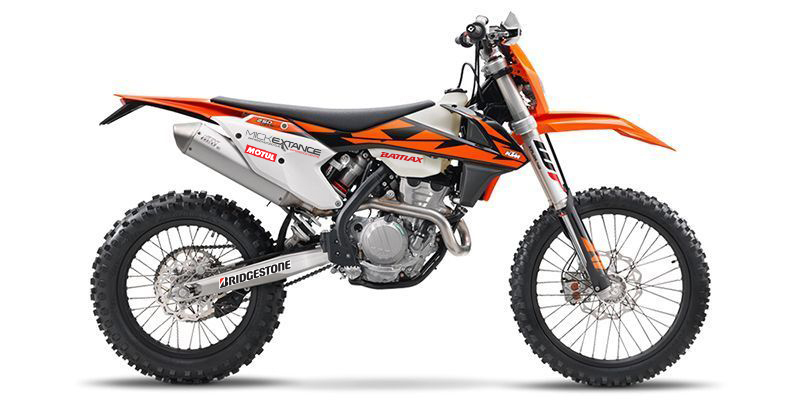 Please also be aware that our bikes have 250cc engines. Some travel insurance only covers you up to 125cc machines. If you have any problems finding something suitable, please get in touch. Please be honest with your insurance provider about any medical conditions you may have. You are also required to notify us of any medical conditions which may affect you during your tour.